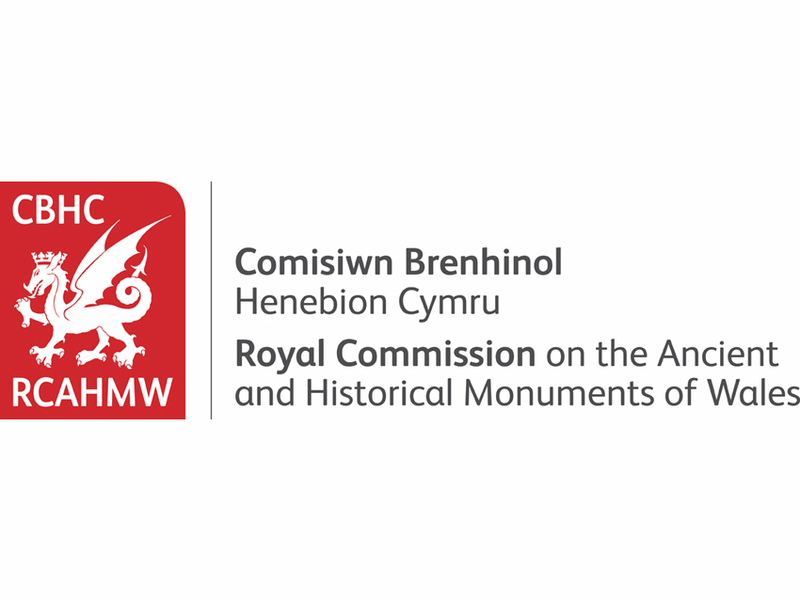 1 May, Commissioners’ Open Business Meeting, 4.30pm ─ 6pm at the Royal Commission’s offices at the National Library of Wales, Aberystwyth, SY23 3BU. This meeting is free to attend but spaces are limited and will be made available on a first-come, first-served basis. Please contact Nicola Roberts –nicola.roberts@rcahmw.gov.uk; tel: 01970 621248 – to reserve a place or to request further information.